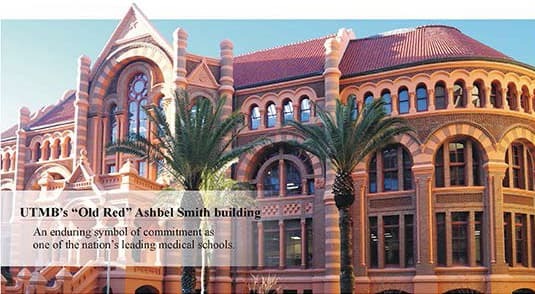 Discover the University of Texas Medical Branch and its notable history of training medical students, along with its commitment to advancing the state of medical education. Learn about UTMB's focus on improving their student's physical assessment skills through the use of simulation. Meet Dr. Bill Boudreaux and learn about his approach to enhancing UTMB's student education experience. Learn about the California Health Sciences University College of Pharmacy and its forward-thinking mission to transform pharmacy into a primary care profession. Discover why the CHSU faculty focuses on helping its students to develop solid clinical skills, and read about their approach to accomplishing that goal as they prepare their students to become leaders in their field. 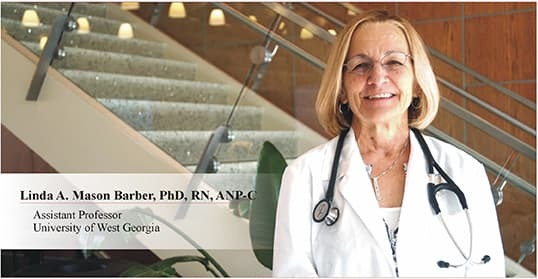 Meet Linda A. Mason Barber, an experienced cardiac Adult Nurse Practitioner, a passionate nurse educator and a frequent presenter on the topic of nurse education. Learn about Linda's thoughts on the need to continually advance the quality of nurse education and her focus on clinical skills development. See how she's addressed the need to connect theory with practical application. Cardionics sets the pace for auscultation products and services with its unique, interactive, and experiential systems that integrate seamlessly into classroom, clinical, and telehealth applications.